Golf is one of the oldest sports in the world. This history comes with a huge amount of traditions and customs, many of which are centred on what you can and cannot wear. In the past 50 years, these rules have gradually started to relax. As clothing becomes more technical, it also becomes bolder. Every year, golf clothing companies compete to get their latest styles seen on all the right players. 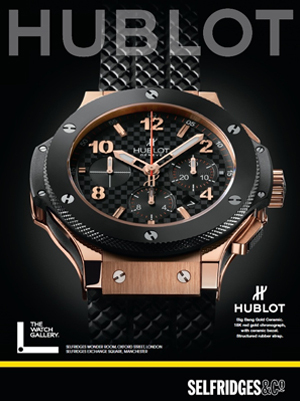 While new technology often underpins these advances, it is the daring styles that get them noticed. We’ve seen a lot of styles come and go over the years, and we were more than happy to see the back of some of them. Fashion is all about making bold choices, and sometimes these fall flat. Luckily for the rest of us, we aren’t paid to make these bold statements. Instead, we can sit back and see which styles will stand the test of time, and avoid wasting money on the fads that will be quick to die out. 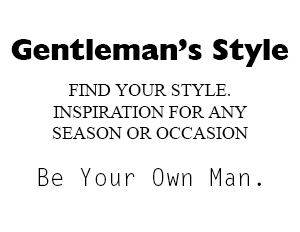 Sleek, stylish, understated, easy to maintain, flattering. Slim fit golf trousers in a dark shade just make sense for amateur and pro golfers alike. Black is one of the easiest colours to wear, and with the arrival of highly technical fabrics that wick the moisture away from your body, you don’t even need to worry about getting too warm in the summer months. Slim fit trousers also have the added perk of looking great with almost any polo. Golf shoes are becoming a fashion movement in their own right. The arrival of the spikeless golf shoe means that you are no longer confined to the golf course with your footwear. Just look at companies like Nike and PUMA if you want to see some stunning examples of hybrid shoes. These companies are taking their most iconic designs and creating highly technical golf shoes that offer the same level of support and control as a traditional golf shoe, but with the added style of a street sneaker. We approve! Skip the visors and the flat brimmed hats. Reach for a classic golf cap to keep the sun out of your eyes and the rays off your head. There’s no reason to complicate this classic piece of kit. Choose one of these classic golf hats and replace it when you feel like updating your look. 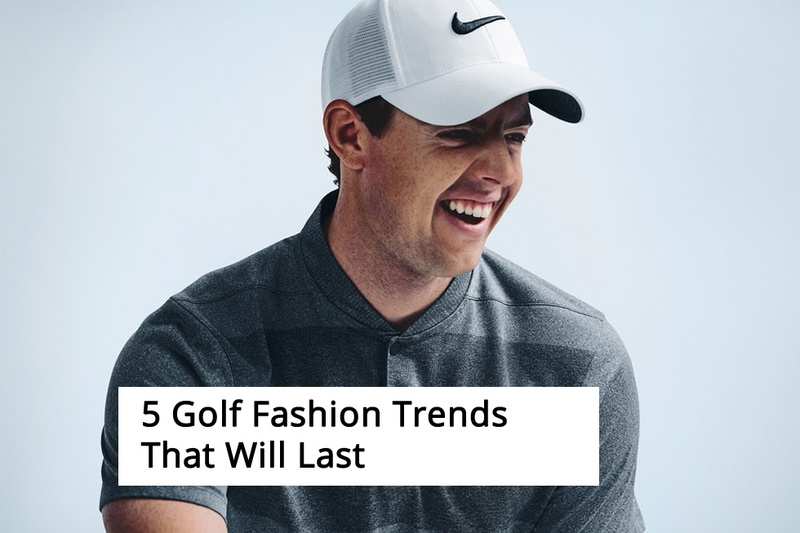 As golf becomes a sport popular with a younger crowd, the baggy shirts are getting more fitted, and we should all be grateful for that. They’re perfect for those with an athletic or slim build and are available in a range of colours and patterns. While they might not be for everyone, there’s no denying that this look is here to stay. Blink and you’ll miss this subtle trend. You might even have fallen for it without realising. 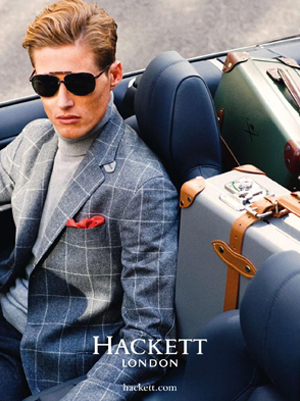 The quilted front golf jacket is everywhere at the moment, having first appeared around four years ago. Now, every golf clothing company offers their own take on the quilted front golf jacket. More often than not, the quilting is the result of thermal technology at play, meaning that jackets are getting smaller, thinner and warmer. 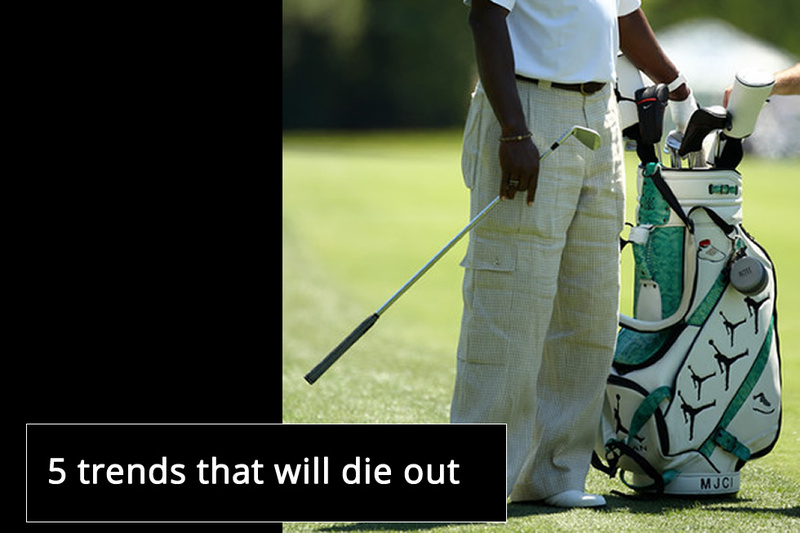 This is a matter that may divide opinion, but we’re firm believers that the baggy golf trousers will soon die out. Some people fall into this trap because they need waterproofs to put on over their regular golf trousers. But with so many stylish waterproofs available in slim and tapered looks, why bother with the baggy ones? If you’re concerned about slim fit trousers being too clingy, you needn’t be, as they are often crafted with highly technical fabric designed to be lightweight, breathable and flexible. Golf attire rules may be relaxing over the years, but this is one fashion faux pas that you really need to know about. While some avoid white golf belts altogether, others maintain that they can only be worn with white golf trousers. Ultimately, white is a difficult colour to maintain and might be better suited to your upper half. Instead, why not reach for a classic woven golf belt which is a look which has been gaining a loyal following on and off the golf course in the past few years. Unless you enjoy burning your scalp in summer, then what is a visor even for? Originally designed to allow the top of your head to breathe, this design has been pretty much ruled obsolete now that nearly every golf cap is made from breathable performance fabric. 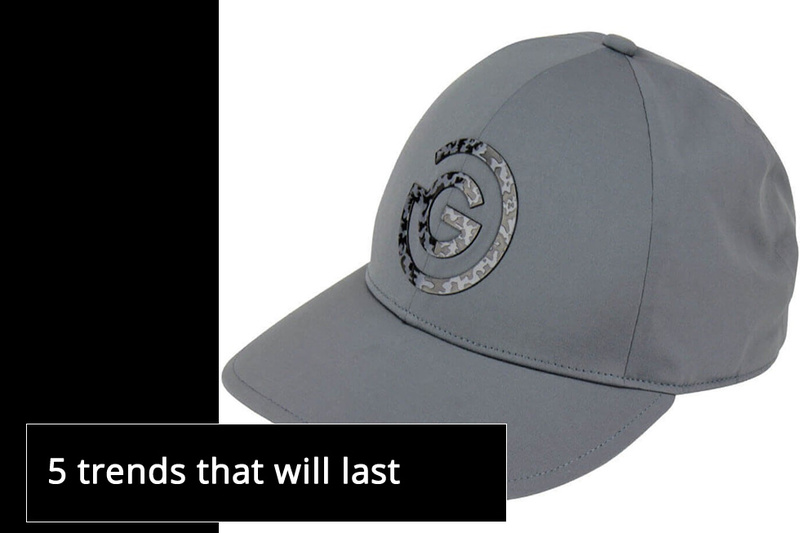 Save yourself the scalp burn and choose a classic golf cap instead. The only exception is for those gifted with a full head of lustrous hair. In which case, you should wear a visor to avoid flattening your locks. While Rickie Fowler may have pulled off the high top golf shoe to a certain degree of success, this isn’t a look that is destined to last. Unless you plan to overhaul your entire look, it’s impossible to wear high top golf shoes with traditional golf gear without looking like a kid who was allowed to pick their own outfit. Just look at Pat Perez in his custom Air Jordans. No matter how comfortable Phil Mickelson says his Mizzen & Main button down golf shirt is, there is no way this trend is catching on. The golf course is not a place to be reminded of the boardroom, so by all means, please leave your button up shirt in the clubhouse and change into a stylish slim fit polo and a sweater.